When I first starting using essential oils I was a little bit skeptical if I would use IceBlue®, doTERRA’s athletic blend, that came with my enrolment kit. But I couldn’t have been more wrong! The first thing people associated IceBlue® with is support for strain, pain and injury associated with sport. And I have used this after numerous soccer training sessions – it’s the least part that I actually use it for! My main use for IceBlue® is a quick, soothing massage after a long day of work of work in the office. I dilute IceBlue® with some fractionated coconut oil and rub into my wrists, shoulders and neck – or where ever I feel I have built up a lot of tension over the day. 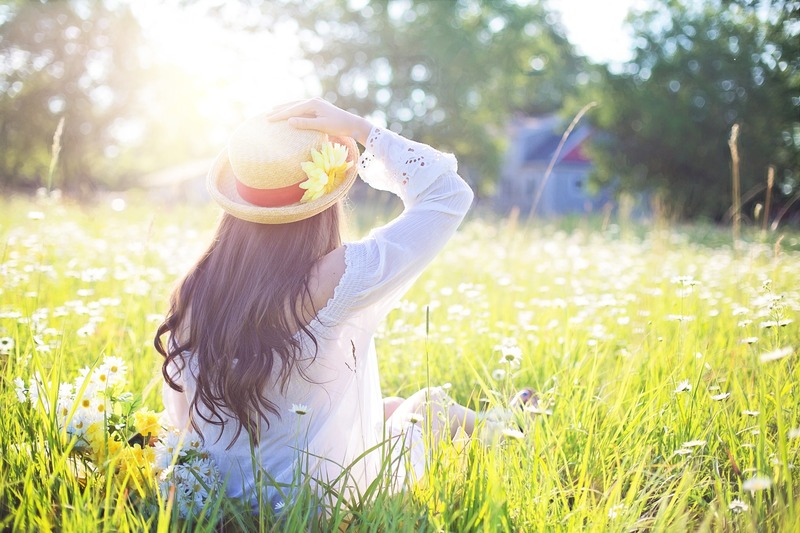 The blend of Wintergreen, Camphor, Peppermint, Blue Tansy, Blue Chamomile, Helichrysum, and Osmanthus work together to soothe and cool and really help to reduce discomfort from a day of sitting at the computer. Head Tension: Deep Blue on the fingertip of one hand and apply to temples and bones behind the ears; wait 5 minutes to see if you need more…. Muscle aches and pains: IceBlue® when applied to joints sparingly can help promote long-term muscle, joint and bone health when used regularly. 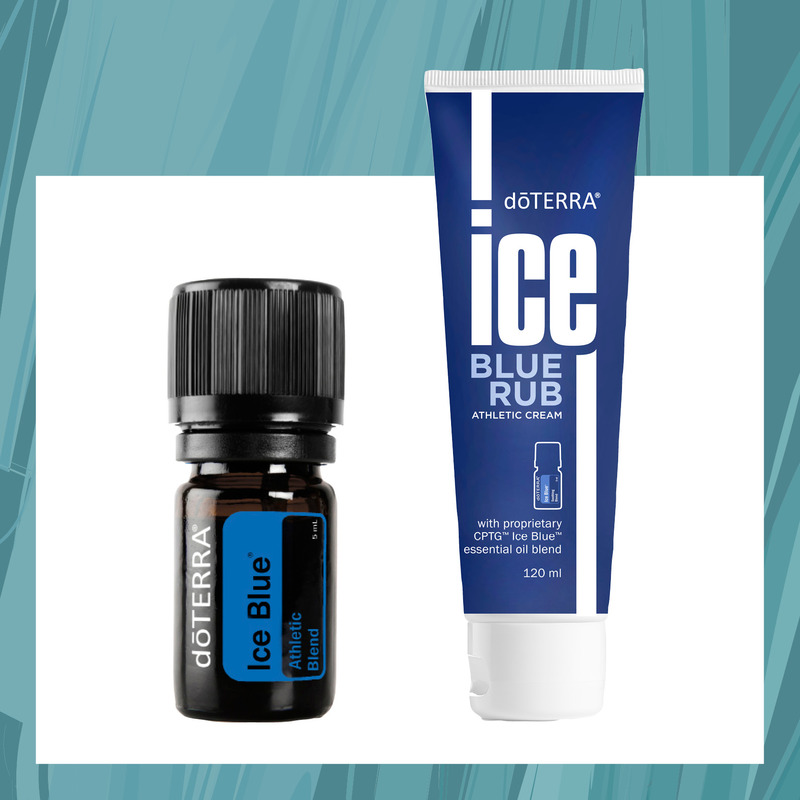 Sore joints: Use doTERRA’s IceBlue® Rub on joints like knees and hands. You can also then wrap a warm moist towel over the top for a few minutes. My nan loves it on her achey joints. Massage: Treat your other half to a therapeutic deep-tissue massage with IceBlue®. Just dilute several drops with your carrier oil of choice! And don’t forget the little ones! IceBlue®® can totally be used for the kids, as long as you remembers to dilute correctly for their age. Personally, I would only use this oil on older kids over 2 years of age and diluted appropriately. Growing Pains: Massage diluted IceBlue® into legs before bedtime to help with the occasional aches associated with growth spurts. Bumps: When your kids come home with a few bumps from their sporting activities, apply IceBlue®® to help support localised blood flow. doTERRA also offer the IceBlue® Rub, which is the same soothing blend, blended in a base of moisturizing emollients that leave your skin feeling soft and not greasy. Both the IceBlue® blend and IceBlue® rub are FREE this month when you place a 200PV order with doTERRA. 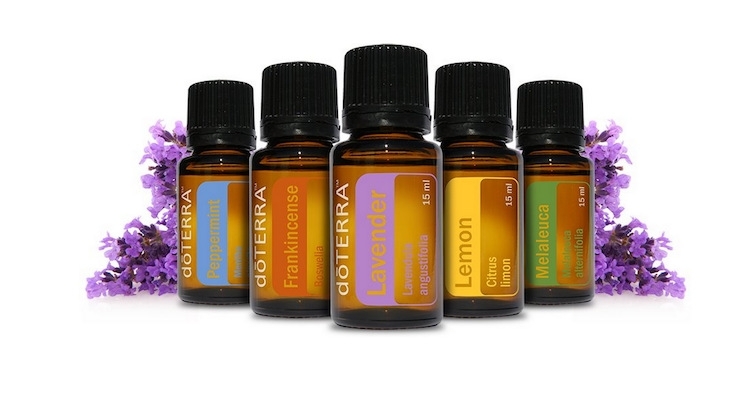 Please check out the details here to purchase if you don’t already have a doTERRA account or feel free to email me directly at amy@amyinnes.com This offer is only available until end of September 2018! 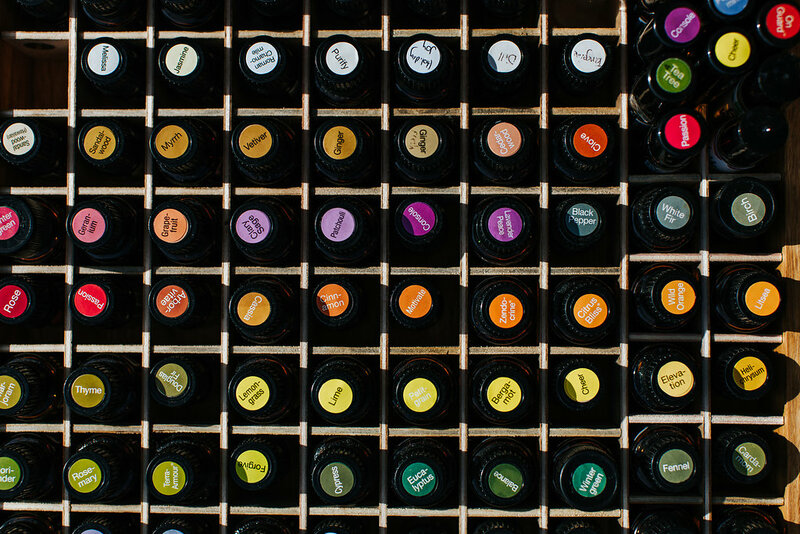 If you’re still unsure that essential oils are for you, please have a read of my Introduction to Essential Oils eBook that will help guide you with more information.